From today, trucks over 3.5 tonnes will not be able to cross the Bergshäuser Brücke bridge on the A44 motorway. The ban on heavy vehicles will last until the bridge is renovated, i.e. until April. 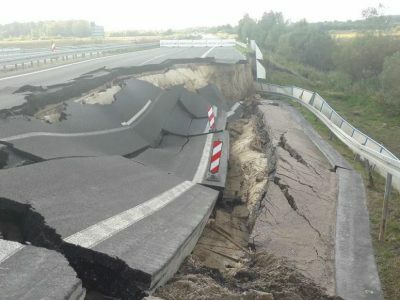 The condition of many German bridges leaves much to be desired. Many of them are being renovated, some are replaced by new facilities, and some of them are equipped with special systems to protect them from excessive load. Such a system was installed at A44 near Kassel. A weight in the surface of the road determines the weight of the vehicle and a special system closes a barrier if the truck is too heavy. 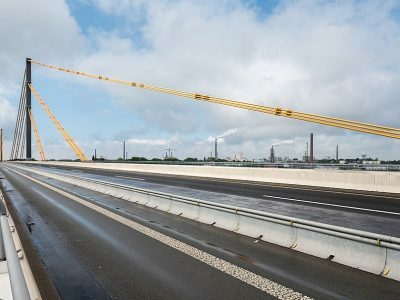 This solution is to help enforce the ban on entry to the bridge for vehicles with a gross vehicle weight of 3.5 tonnes or a width of more than 2.1 m. For breaking it, truckers risk 500 euros penalty and a driving ban for 2 months. A similar system was used, among others on the bridge near Duisburg, but there the weights capture trucks weighing over 44 tonnes. It consists of weight, traffic lights and a barrier. As reported by the German media, the weight before Bergshäuser Brücke will be launched today at 6 pm. If the vehicle is too heavy, it will be stopped by traffic lights and a barrier before the bridge. Such a truck will be directed to a special ramp that will divert it to a different the road. Only vehicles traveling on A44 towards the east will be weighed (towards the junction with A7). In the opposite direction, the traffic is smaller and according to the authorities does not require such restrictions. This organization of traffic will last until April, when the bridge repair works should end. The new system might cause traffic disruptions. 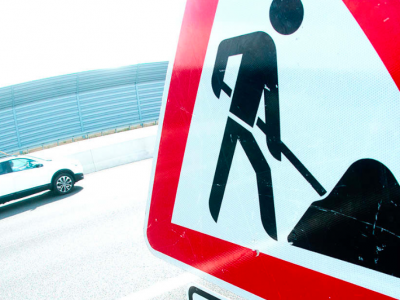 The Hesse Road Administration (HessenMobil) decided that trucks that do not meet the requirement will be diverted at the Kassel West intersection to the A49.